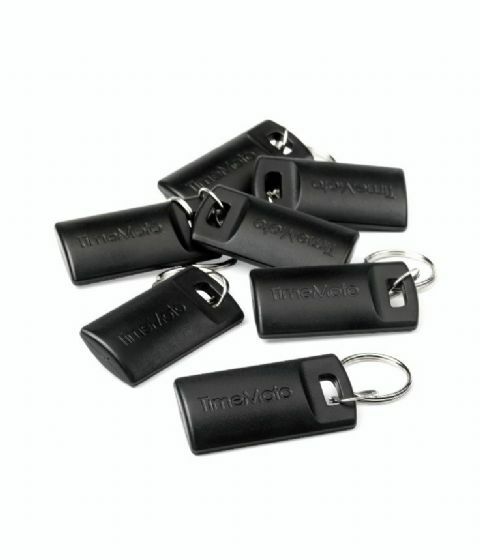 Is your company growing fast and do you need additional Key Fobs for new employees? Has a Key Fob been lost or damaged? You can always order additional copies in sets of 25. These Key Fobs are compatible with all TimeMoto terminals and immediately deliverable from stock.